Travelgal Nicole contains Amazon affiliate links. If you make a purchase through these links, I will earn a commission at no extra cost to you. These commissions help reduce the ever-increasing costs of keeping this site active. Thanks for reading! At the end of each year I take a look at everywhere I have been that year and write up a travel year in review but I also include a what’s next in that post as well. Well the travel year in review was over 2,000 words so this year I decided to separate them and write a travel plans for 2018. The year is off to a slow start and I decided not to go anywhere over the Christmas/New Year break like I did last year when I went to the Central Pacific Islands. It was all just a bit too much with all the travelling I did last year (20 new countries!) and starting a new job I just felt like chilling and taking the time off to read and recover. 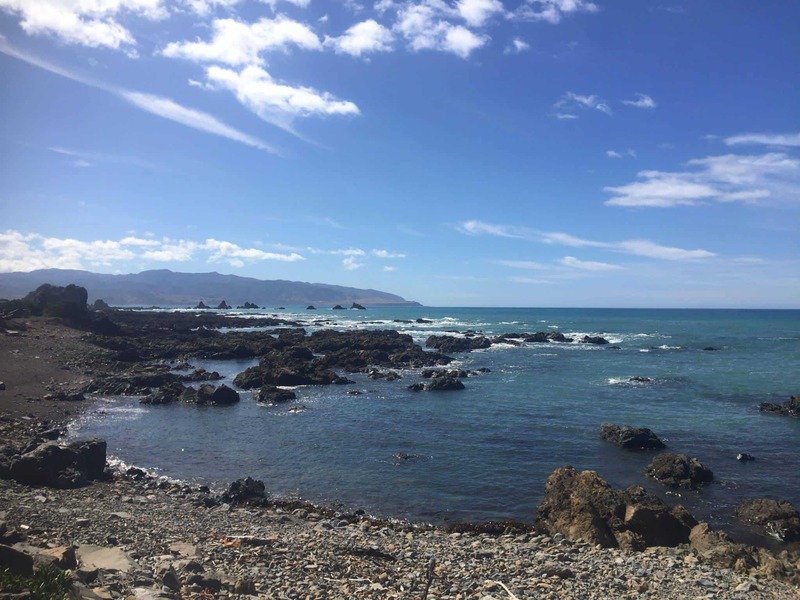 Plus it didn’t hurt that we’re having one of the best summers ever here in Wellington. But back to my travel plans. First I’ll let you know what I do have booked and then I’ll talk more about my plans or ideas of where I would like to go this year. This may be one of the first years for me where I do not have a lot of definite plans just maybes. I think the more and more I travel the less places I have to go so it makes it a bit harder to decide. Plus I live in New Zealand which means its expensive to leave the country and its about 12 hours to get to LA, Singapore or Hong Kong to go onto other destinations unless you are going to Australia or the Pacific Islands. Don’t get me wrong, I’m not complaining. Beautiful landscapes, work life balance for the win! But sometimes its hard to getaway for a short trip which is what I like to do when I’m working. I only have one trip planned so far and that starts the beginning of November. So the plan is to work till the end of October and then…….. drumroll please……. I’m going to West Africa!! My travel buddy Claire who I met when we went on our overland trip through East Africa from Cairo to Cape Town asked me if we could circumnavigate Africa and go up the west coast of Africa. At first we were trying to organise it ourselves and it was a nightmare. Hardly any information is out there and it is a very difficult and expensive area of the world to travel. 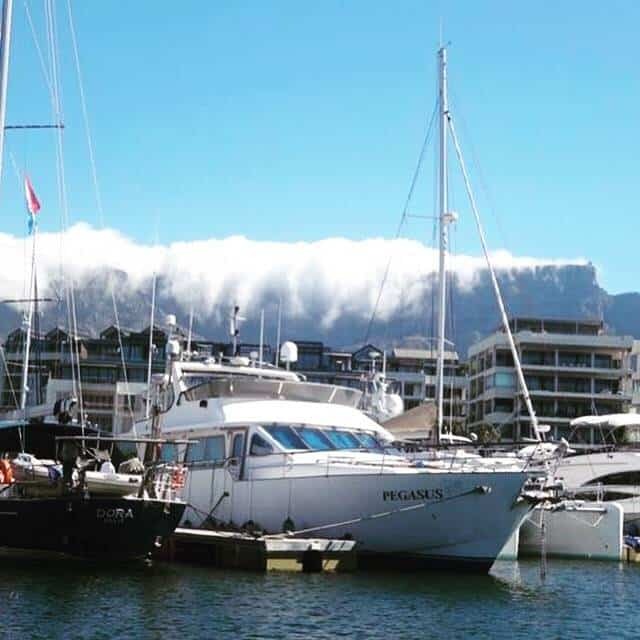 Less than a month later, we found a trip with Madventure travelling from Gibraltar to Cape Town! 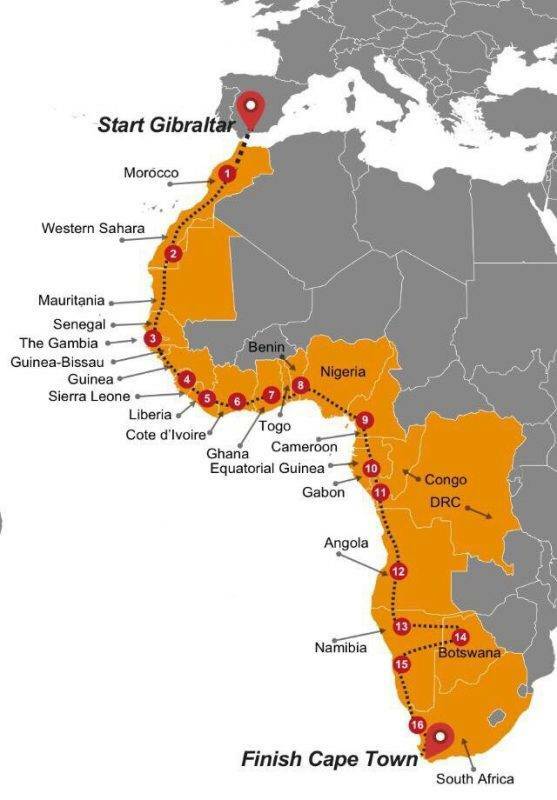 This is a six month journey travelling through 22 countries. I know its going to be a difficult trip but so worth it – the best adventures usually are! I allowed myself three breakdowns on our East Africa trip and I’m going to go with five on our West Africa trip. Our travel plans start in Gibraltar in early November and then take a ferry to Chefchaouen, Morocco. From there it is all overlanding to Cape Town. Here’s a break down of where we’ll be by month. Morocco – I can’t believe I haven’t been yet! Senegal – really excited to visit Senegal. Here’s a post on visiting Senegal. Equatorial Guinea – going to see the gorillas again! Namibia – I’ve been wanting to go here for ages! South Africa – yeah! Back to Cape Town. Wow look at that itinerary. Some of these countries receive very few tourists per year. It will be 20 new countries to me as I have been to Botswana and South Africa before but I’m excited to revisit both and go to the Okavango Delta this time. And I guess I’m letting you know what my 2019 travel plans are as well! I would love to go to Madagascar at the end of this trip but I’m just not sure I can handle being away that long. As for the rest of 2018 I’m still deciding what I want to do over Easter. I will probable visit the last few countries I have around here such as East Timor, Papua New Guinea, and Vanuatu. I need to plan this soon though! And of course I am planning a return to Tonga to go swimming with humpback whales! As I am planning to work over winter here in New Zealand I always like to treat myself to a tropical island getaway and Tonga is a quick three hour flight away. I am planning on returning to Ha’apai again as I like the small island feel over Vava’u and I want to spend a week in the water swimming with these gorgeous animals.